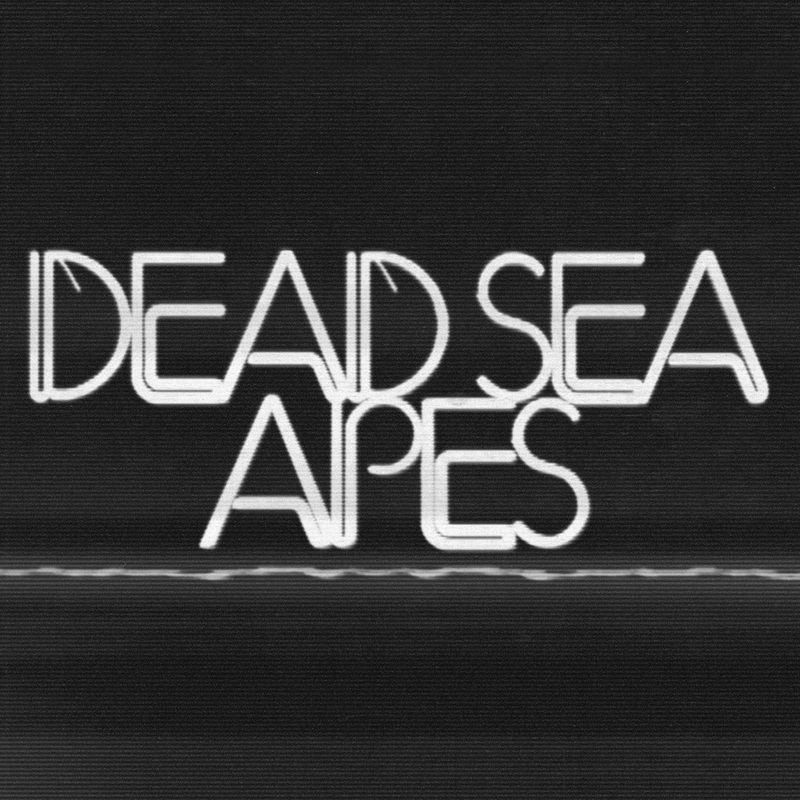 Over their last two albums, Dead Sea Apes have journeyed from the icy wastes of Lupus to the rigidity of High Evolutionary. There is a path which leads to track 6 on the latter, ‘Regolith’ in which Dead Sea Apes finally submit to groove. The emergence of heavier, solid sounds and the shoring up of the rhythm section makes for a satisfying ‘story arc’ that I previously compared to the changing of styles from Ridley Scott’s Alien to James Cameron’s Aliens. It has been with interest that I have awaited the next release to see where the story would head next. From arty horror to bristling vitality… What next? ‘Universal Interrogator’ slips off with clattering drums – the beat to quarters of a warship ready for battle. Ominous and potent, the sense of oncoming dread is palpable. The rhythm section of Nick Harris and Chris Hardman has travelled far, where they once sketched desolation on Lupus they now pitch the broiling waves of a relentless tempest. Action descends as Brett Savage’s guitar offers chaos and occasional flashes of cannon fire. ‘True Believers’ slows the pace after the battering opener, but does have slithering, venomous guitars. Bass is insisting, drums ghostly. Throwing the spotlight on Brett, the song has a ritualistic, ceremonial feel. ‘The Unclosing Eye’ brings us back to the rough and tumble where the album began; swashbuckling drums and jaunty guitar. ‘Brought To Life’ buzzes with horror, closer to previous evil Dead Sea Apes vibes. Industrial estates, serial killers, gaffer tape. Maybe the biggest surprise comes last with ‘Sixth Side Of The Pentagon’ as Nick’s bass ventures near to dub and Chris’ drums follow suit. The track is oddly reminiscent of Alternative TVs ‘Love Lies Limp’. Brett uses an Arturia Microbrute on this track for a further spreading of the wings. A death rattle sounds here and there as disaster looms. Dead Sea Apes, they’re from Stalybridge and they’re irie, man. Apparently.